Is there anything that can anchor Kinsley's restless soul? Kinsley Johnson seems to have everything going well in her world. She’s starting her junior year, her best friend is by her side, and the new boy happens to be really cute and is paying attention to her. So why isn’t Kinsley happy? 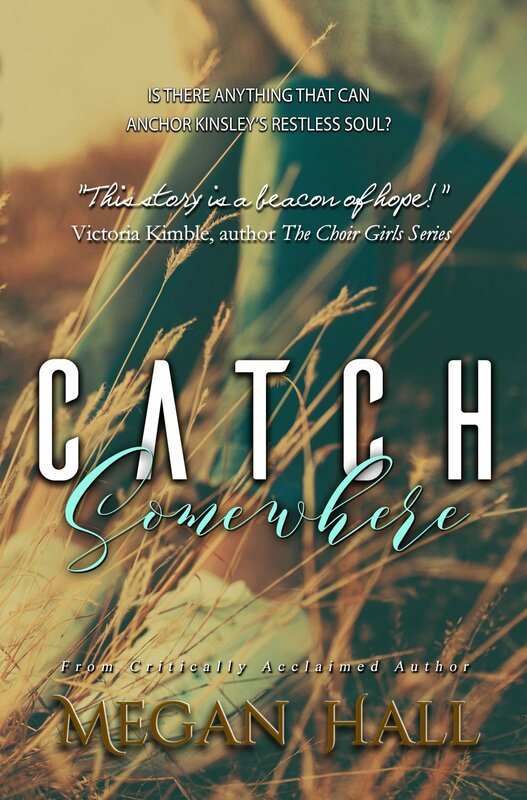 With an English teacher who knows more than just literature, a youth leader who won’t give up on her, and a brush against a dangerous addiction, Kinsley has to decide if there is anything out there that can anchor her. If she could just find it, maybe her soul could catch somewhere and rest.